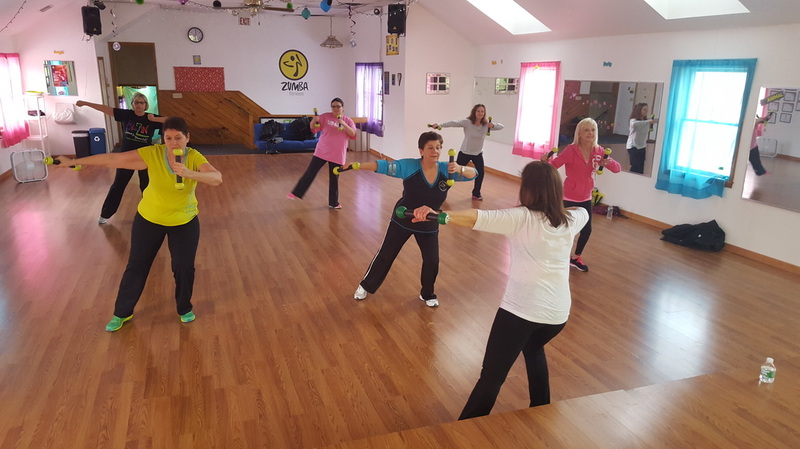 Zumba® Gold-Toning - MUSCLE TONING FOR THE YOUNG AT HEART! It's the dance-fitness party that moves at your pace - and more! Shake and sculpt your way to a healthy body for an active lifestyle. Whether you're an active adult or just starting your fitness journey - the Zumba® Gold-Toning Program combines the enticing international rhythms of a slower-paced Zumba® Gold dance-fitness class with the sculpting moves of a Zumba® Toning class, creating an easy-to-follow, health-boosting dance-fitness program anyone can enjoy! Don't want to use weights.........no problem!! You can enjoy doing all of this class with or without toning sticks!! Zumba Gold® – targets the largest growing segment of the population: baby boomers. It takes the Zumba formula and modifies the moves and pacing to suit the needs of the active older participant, as well as those just starting their journey to a fit and healthy lifestyle. 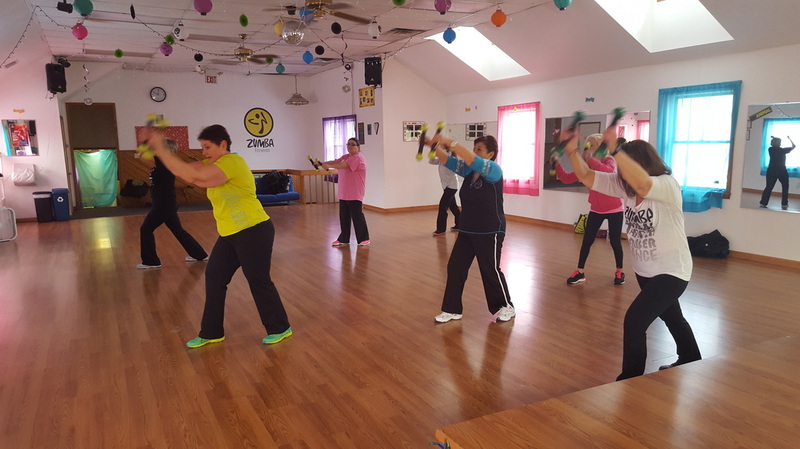 What stays the same are all the elements the Zumba Fitness-Party is known for: the zesty Latin music, like salsa, merengue, cumbia and reggaeton; the exhilarating, easy-to-follow moves; and the invigorating, party-like atmosphere. Active older adults want camaraderie, excitement and fitness as a regular part of their weekly schedule. Zumba Gold is the perfect fit. It’s a dance-fitness class that feels friendly, and most of all, fun.